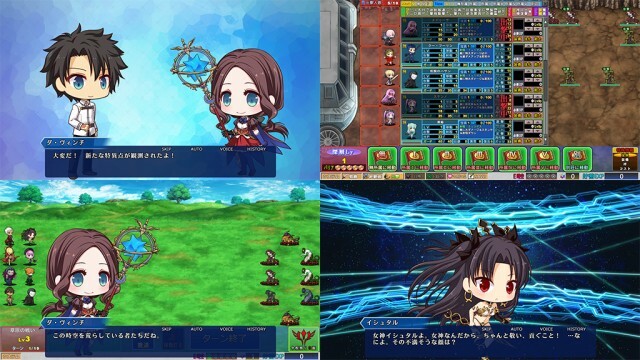 Description: Role-playing game in which characters from the FG ● series play a major role! This is a fast-paced game similar to Efunyonyo and Dragon Carnival. Kill the enemies that appear one after another, and move along with the grown units! Simple rules, easy to start the game, fast-paced system in which you can play in your free time! But ... if you noticed it, it was a couple of hours ... you have to be careful! A game in which you can forget about time! You will make love or .... with your servant girls. If instead of text you have cracks, you need to install AppLocale or Japanese font !!! Description: A girl awakens in a certain P.E. storage room. It is the scene of maddening pleasure pleasure torture.